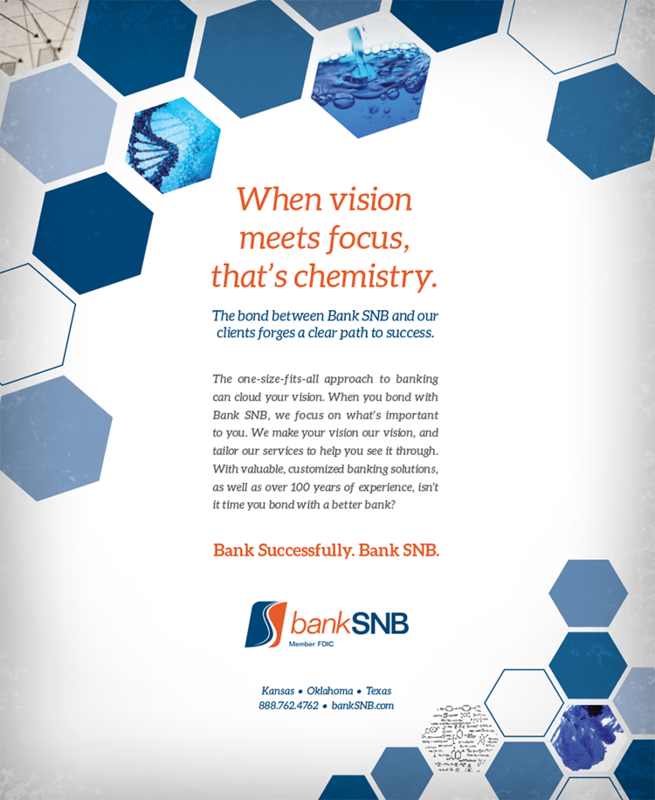 We got chemistry, yes we do! 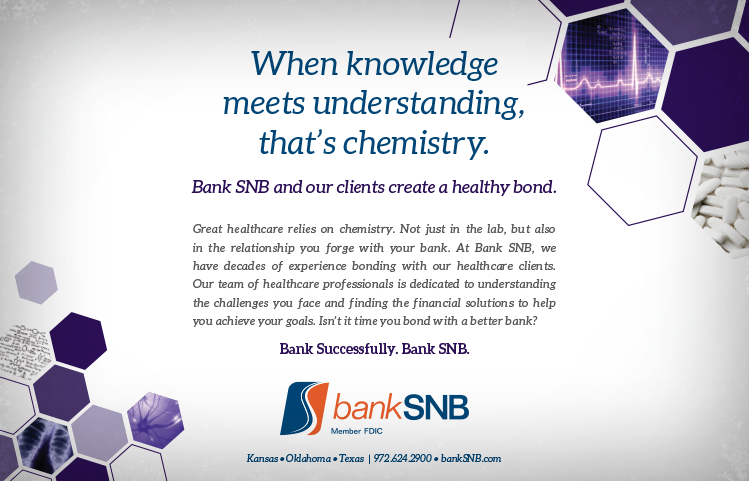 We got chemistry – how ‘bout you! 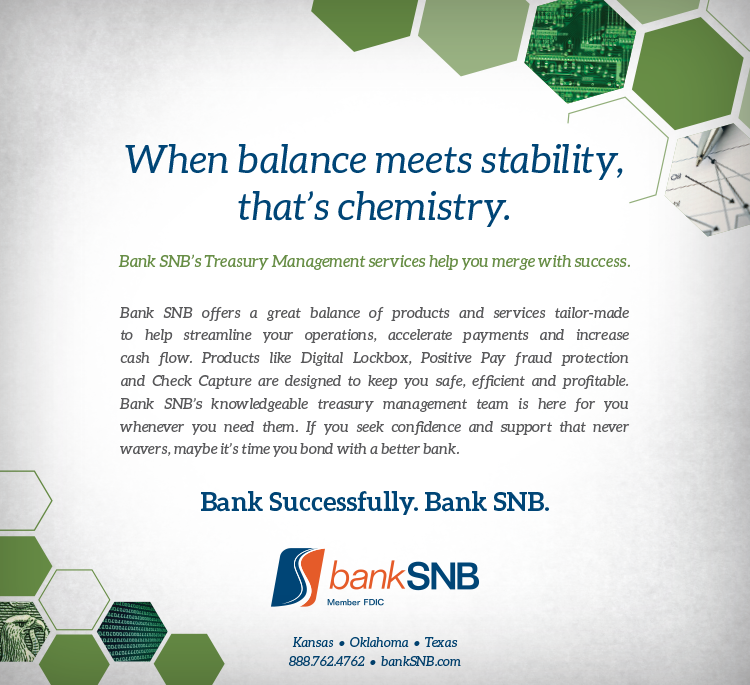 Bank SNB asked us to develop a campaign that described the unique relationship between the bank and their customers. 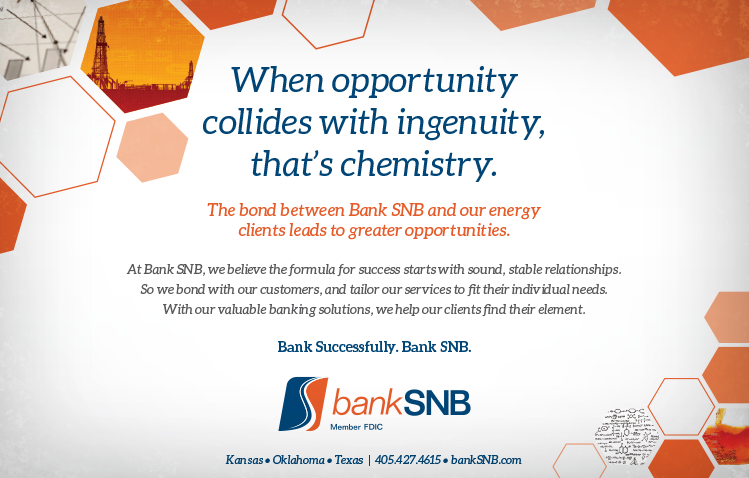 We developed the winning formula.